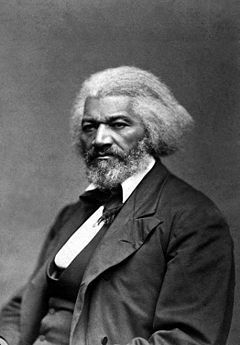 The Shirley Chisholm Project shares Frederick Douglass' powerful speech, “What, to the American slave, is your 4th of July?” read on July 5, 1872 in New York speaking during abolitionist related events. Read the full speech here. Shirley Chisholm, more than 100 years later, fought to change the U.S., for the better and to make the promises of freedom and equality apply to all Americans.